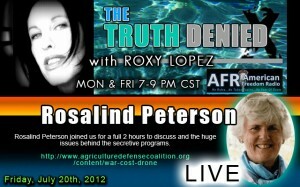 Roxy Lopez interviews Rosalind Peterson, (president and co-founder of the Agriculture Defense Coalition). 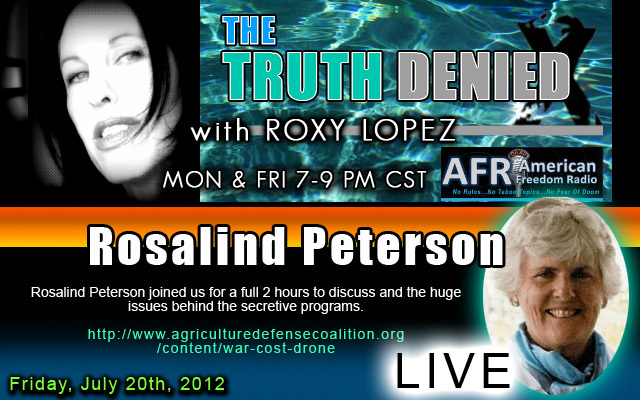 Peterson is a former certified USDA Farm Service Agency Agriculture Crop Loss Adjustor in California. 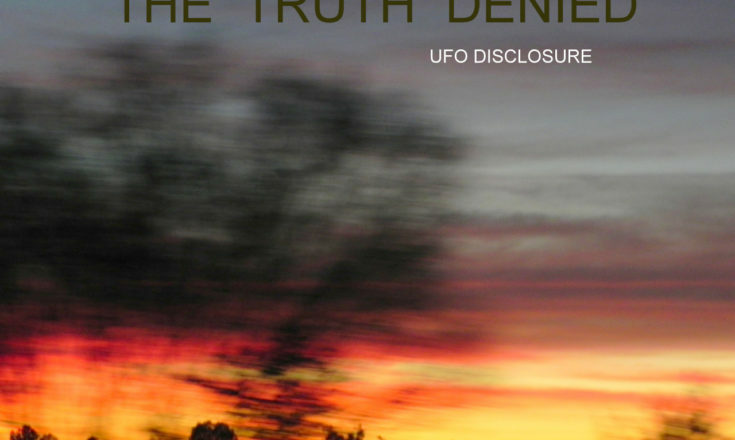 She specializes in protecting the environment from toxic chemical contamination and investigates ongoing, unregulated experimental atmospheric and weather modification programs. 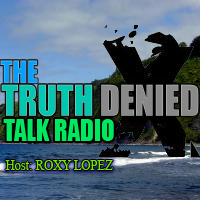 LISTEN To the LIVE INTERVIEW!!!!!!!!!! Be sure to check the US Navy’s environmental Impact Statements. War: Drones http://www.agriculturedefensecoalition.org/content/war-cost-drone many unmanned aerial vehicles now under production vary in size from those as small as your fingertip to as large as full-scale airplanes capable of carrying missiles and bombs. And model radio control small airplanes, cars, and helicopters can be purchased at your local toy stores or hobby shops. The elementary technology has been in existence for more than fifty years. 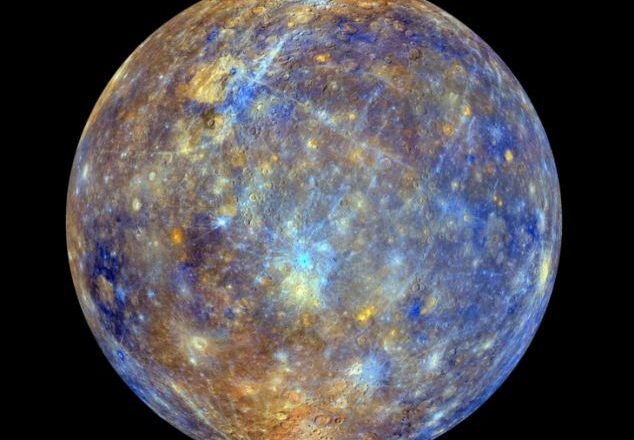 It has only been in more recent times that more sophisticated technology, computers, cameras, listening devices, fuels, lighter and stronger construction materials, and other inventions have contributed to new uses for unmanned vehicles (drones). 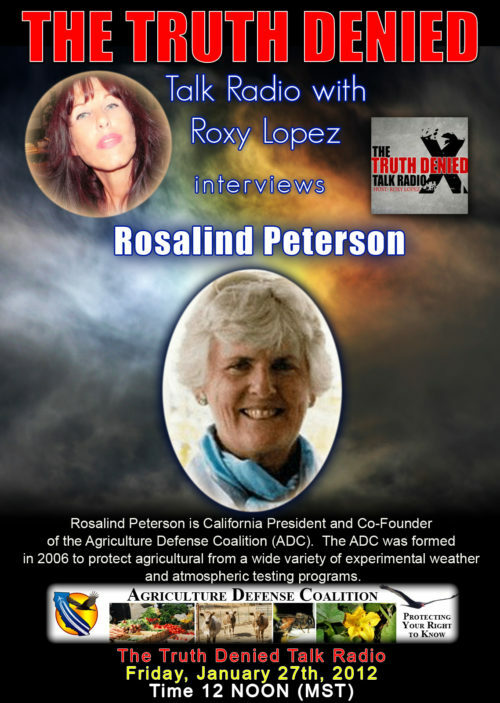 Rosalind Peterson is the California President and Co-Founder of the Agriculture Defense Coalition, formed in 2006 to protect agricultural crop production from uncontrolled experimental weather modification programs, atmospheric heating and testing programs, and ocean and atmospheric geo-engineering programs. In 1995, she became a certified U.S.D.A. Farm Service Agency Crop Loss Adjustor working in more than ten counties throughout California. Rosalind earned a BA degree from Sonoma State University in Environmental Studies & Planning (ENSP), with emphasis on agriculture and crop production. Between 1989 and 1993 Rosalind worked as an Agricultural Technologist for the Mendocino County Department of Agriculture. Rosalind has won several awards and recognition for her extensive efforts to protect drinking water supplies from toxic chemical contamination in Martinez, California. 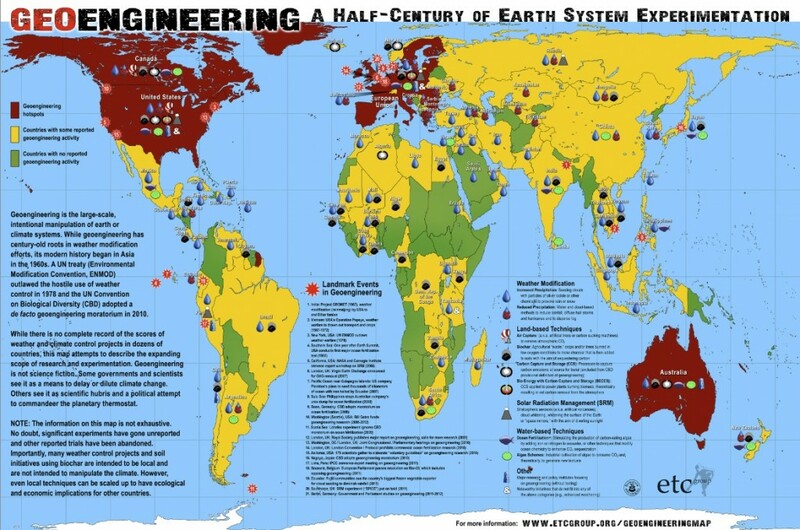 What is Solar Geoengineering ? Care to write a letter to the US NAVY? This is a letter that Rosalind Peterson’s mother recently wrote! Mexico. 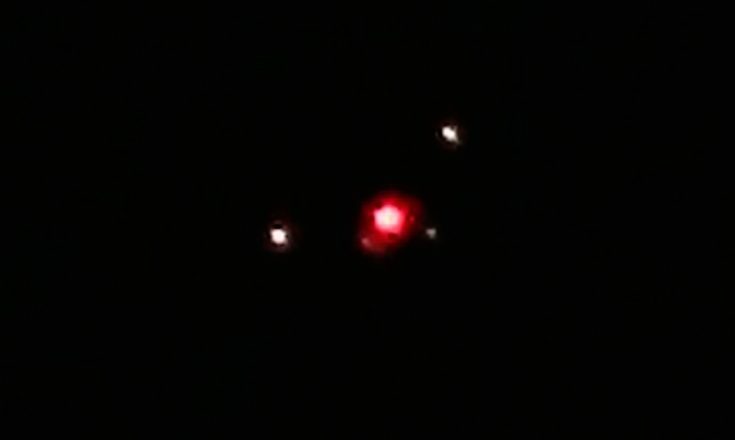 The land and ocean world that our elected officials, the U.S.
atmospheric testing, is stunning in scope. incomprehensible. “Our military officers took an oath to uphold the U.S.
States, in violation of our U.S. Constitution and laws. play “GOD”, judge and jury. weapons to other countries making us less safe in the bargain. he would rescue me for exercising my free speech rights under the U.S.
his role in this destruction? in the name of war practice for perpetual wars.